Why would I need an eye exam? An eye exam is more than being able to see the eye chart. 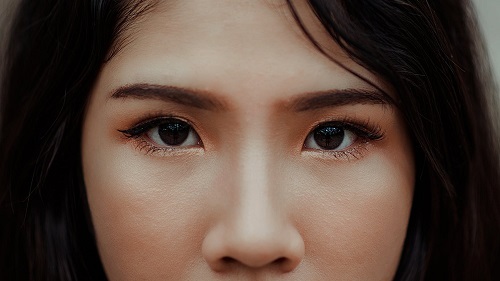 Although you may very well be seeing great, there are many eye diseases, such as glaucoma, dry eye disease, gland dysfunction, retinal holes, diabetic retinopathy, and tumors that may have no symptoms in their early stages. 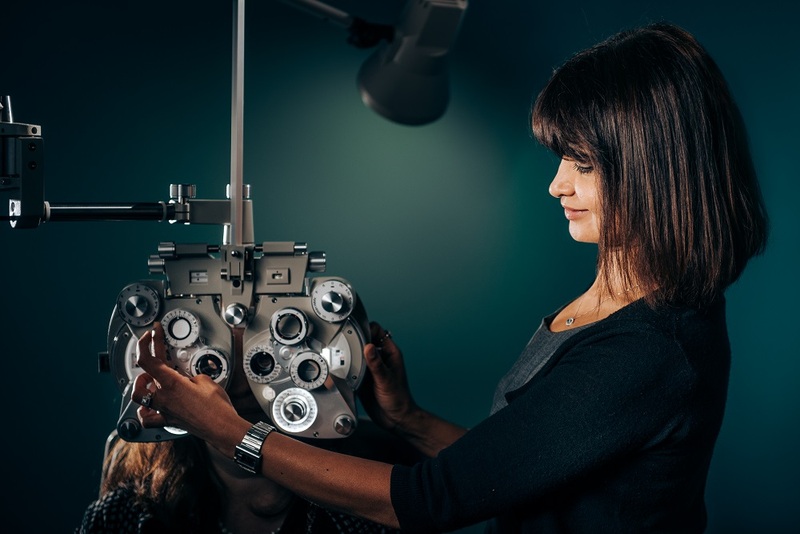 Only with a comprehensive eye exam can these conditions be found and treated early to help reduce your risk for permanent vision loss. 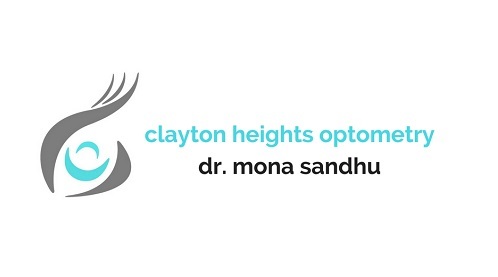 Dr. Mona believes in preventative eye care and promotes regular eye exams to make sure you have healthy eyes for life!